#Telema, or "stand up" in Lingala, is the global youth-led pro-democracy movement for Congo. Domestic and diaspora efforts surged following the violent January crackdown on peaceful protestors in cities across Congo. Congolese are increasingly demonstrating their commitment to the constitution of Congo through demonstrations and policy change within the government. Use your voice to support democracy in Congo today. Amazing lives in a place the world has left for dead. I Am Congo, stories of inspiration and peace from eastern Congo presented by partner Raise Hope for Congo. Omékongo Dibinga, an American-based activist, singer, rapper, and teacher raises awareness and supports efforts for peace. "Omékongo Dibinga is an UPstander, not a bystander. His life’s mission is to inspire all across the globe to take a stand when they witness an injustice, no matter how small or large. Omékongo is a youth motivational speaker, trilingual poet, CNN contributor, TV talk show host, and rapper. He teaches Multicultural Education at the University of Virginia." Read more about Omekongo on his website. Panzi Hospital, founded and directed by Nobel Peace Prize Nominee Dr. Denis Mukwege, is a major medical center in Bukavu, South Kivu. 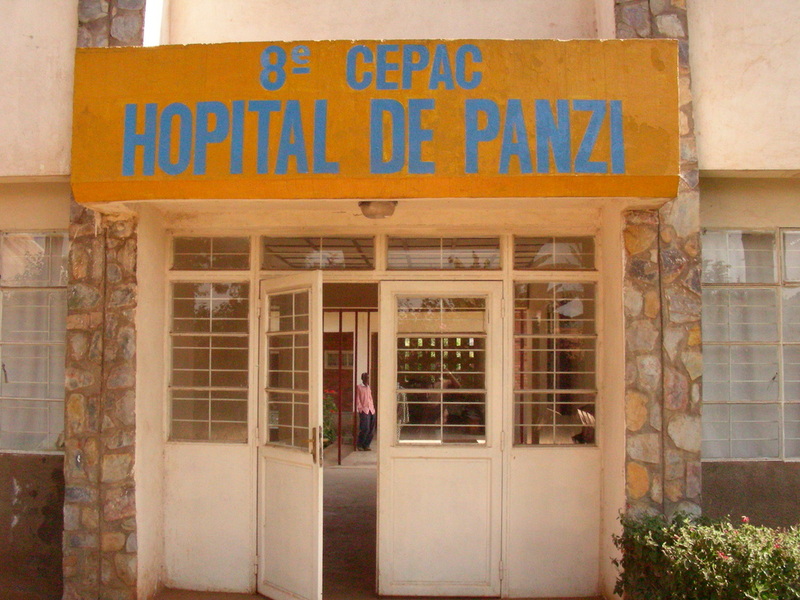 Panzi offers a wide variety of medical care, but it is best known for its treatment of survivors of sexual violence and those suffering from severe gynaelogical conditions such as obstetric fistula.